At Vortex Cleaning in Telford, our specialist cleaners have the expertise and knowledge to deal with the diversity of possible situations they may come across. Using specific specialist equipment we clean and sanitize the area. Moreover this safeguards any remaining bio hazards are destroyed and the area is then safe to use again. Vortex cleaning work with the authorities and property owners to remove unwanted biohazards from the offending area. Human faeces are very unpleasant, and also pose a huge health risk through the ability to transmit diseases. The disposal must be carried out safely by an authorized company. 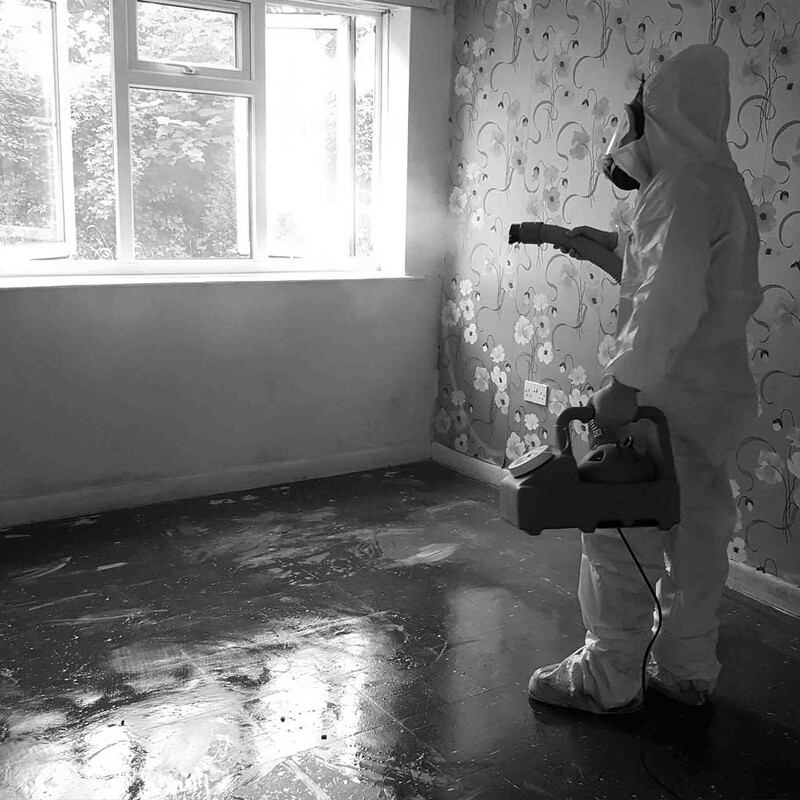 We can carry out both large and small scale clean ups. Unpleasant smells are burdens that are not to be bared. At Vortex Cleaning we don’t just simply mask odours, we neutralize them. This is done by combining the latest technologies and equipment to provide the most suitable resolution for odour removal. Smells from blood, waste, smoke, squatters and pets can be removed and instead replaced with a more pleasant smell in its place. Vortex cleaning can provide a hypodermic needle service throughout Shropshire and the surrounding area. 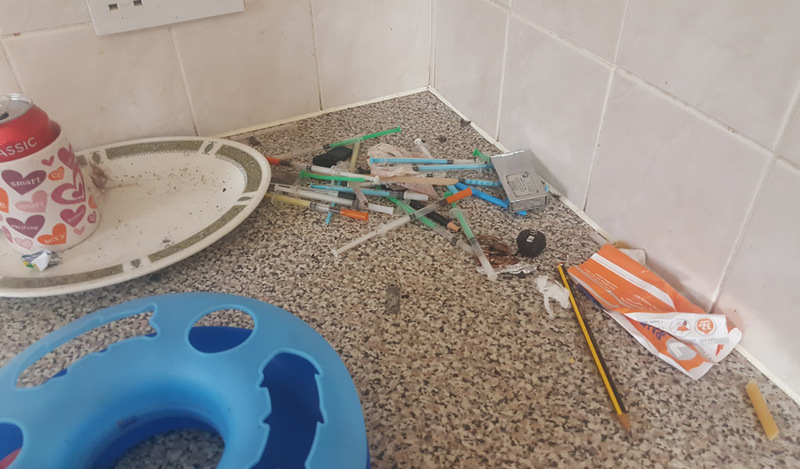 Some of the places that may require attention are drug dens, diabetic homes, public toilet and even communal playgrounds. 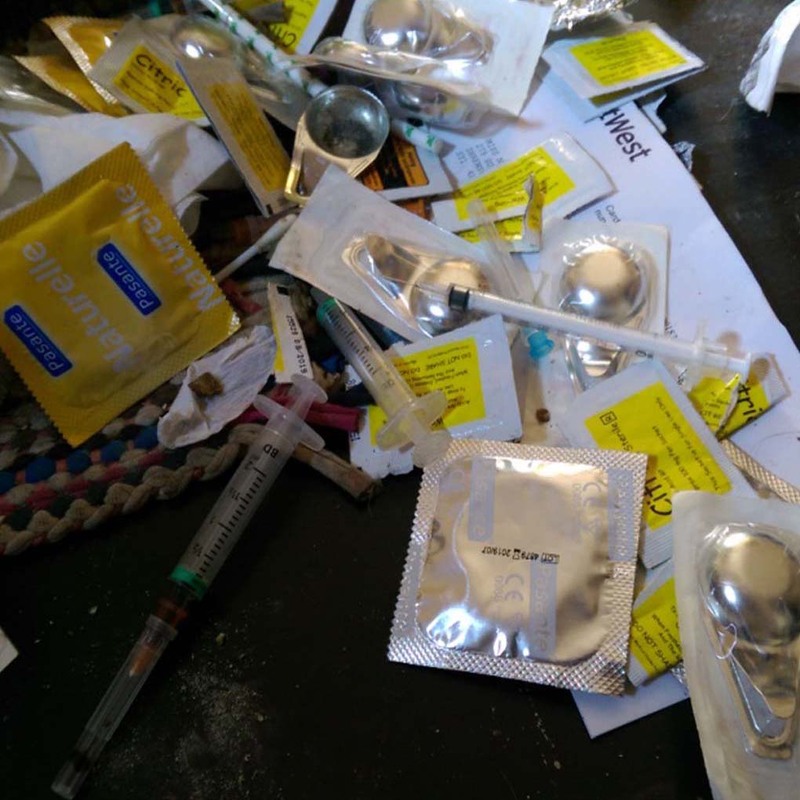 We provide a sharps and hypodermic needle search and removal service in Shropshire. Gross filth typically can refer to a building or garden that could be contaminated with sewage, human waste or excessive rubbish. 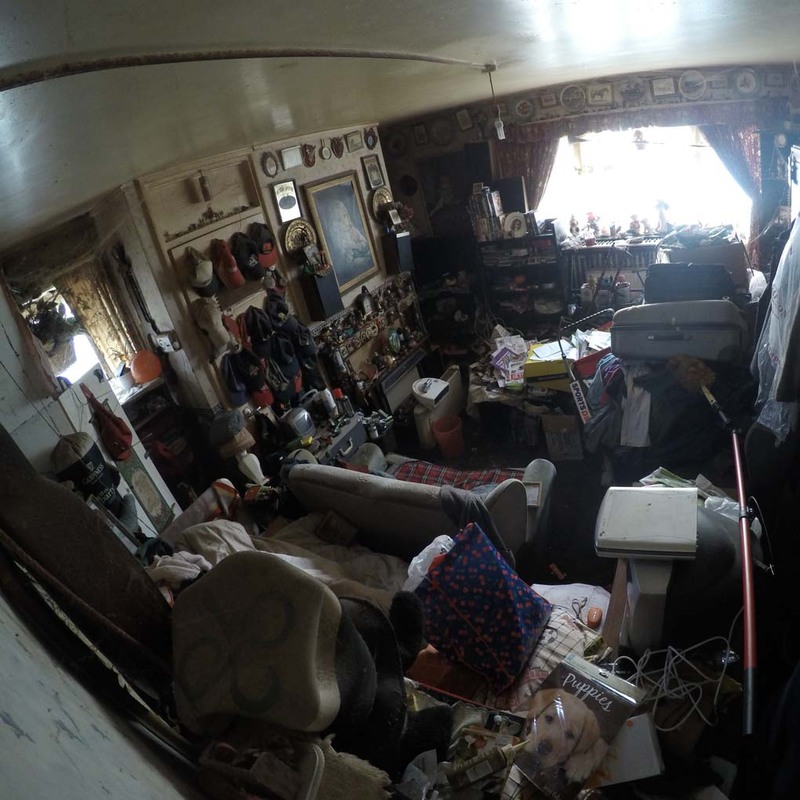 These are usually due to hoarders, fly tipping, or people with limited mobility. 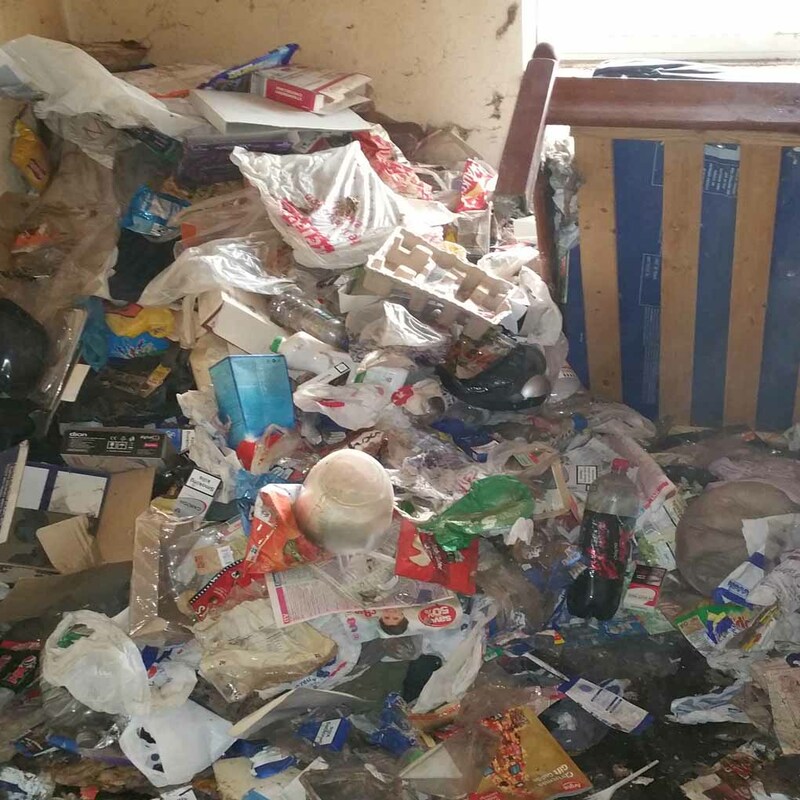 We can work with the home owner or local housing association in cases of hoarding to determine the best course of action. 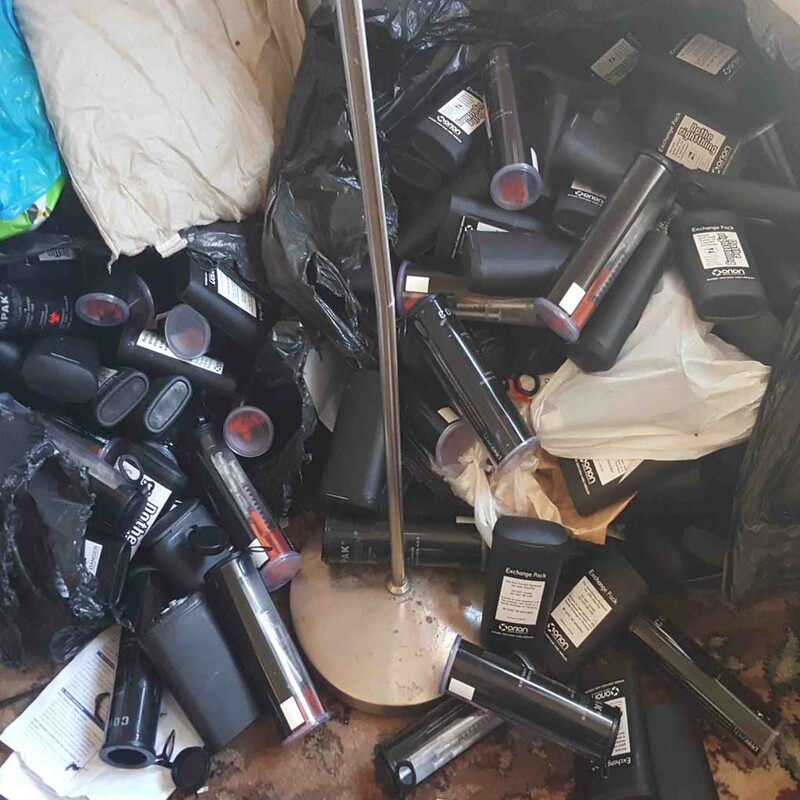 Hoarder clearances can refer to a building or garden that can contain a lot of personal possessions or excessive rubbish. 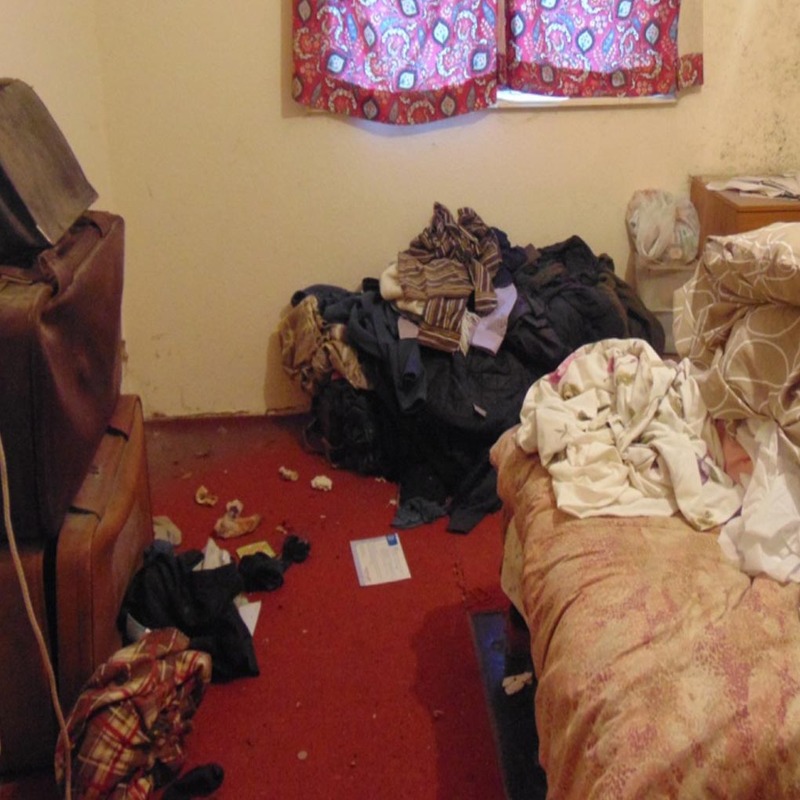 We can work with the home owner or local housing association in cases of hoarding to determine the best course of action. This can be regular visits over a set amount of time or to sort the possessions out along with the tenant or family to dispose of. 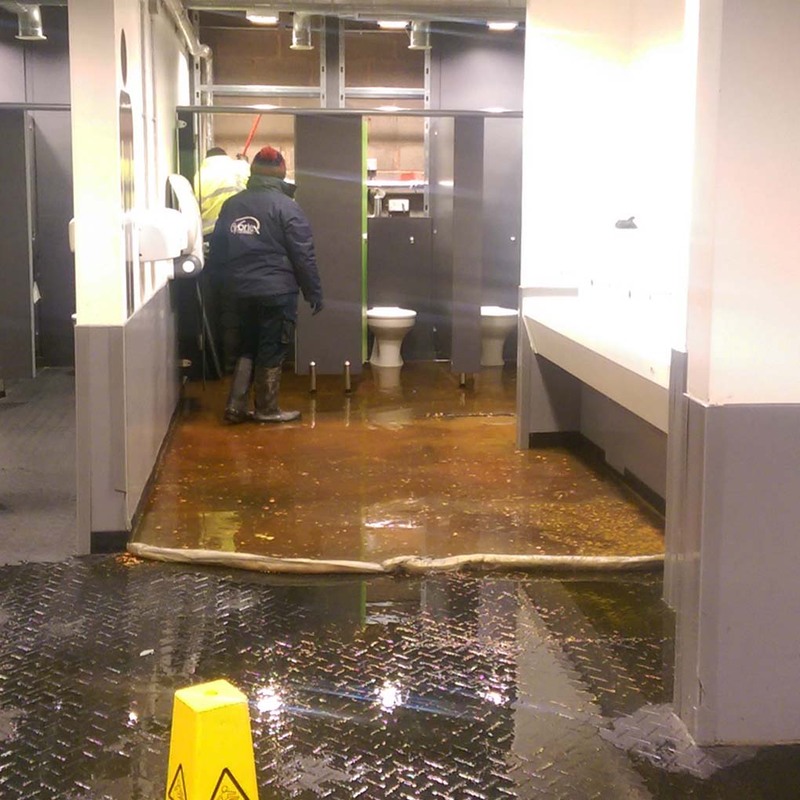 Sewage clean ups will usually be a building or office that is contaminated with human waste. This can be due to blocked drains or broken pipes that may have burst. We can work with the home owner, local housing association or building maintenance to clean up, sanitize and reduce the impact of the waste.